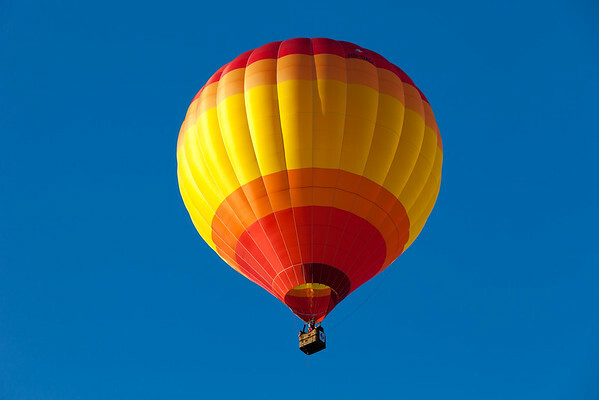 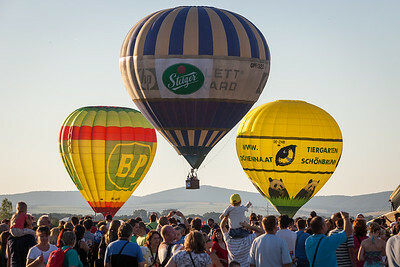 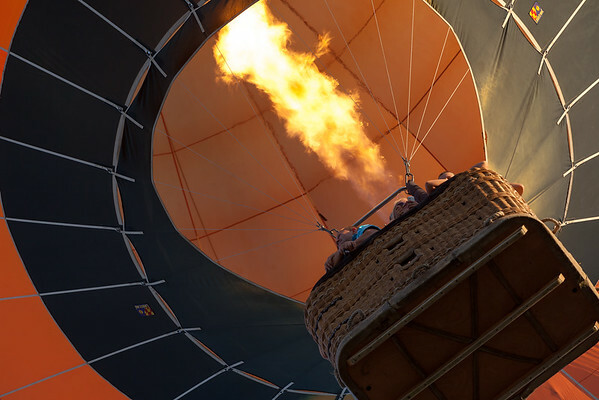 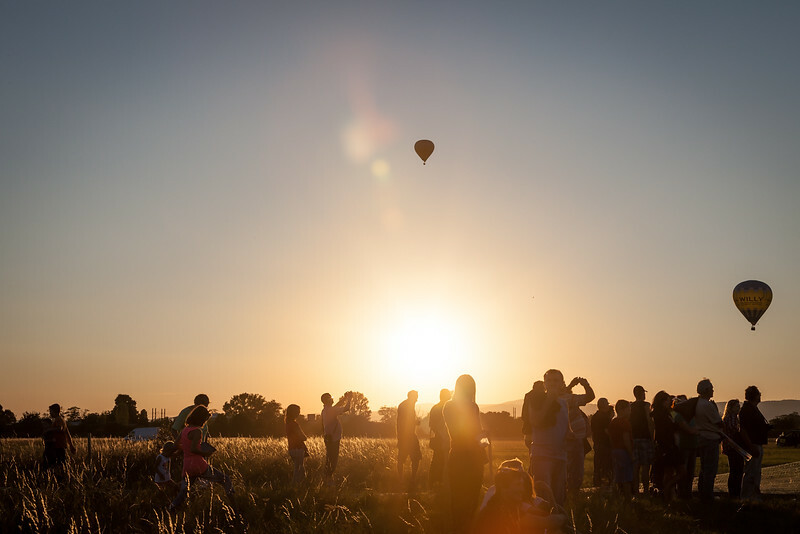 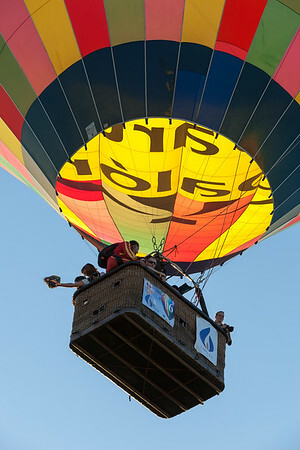 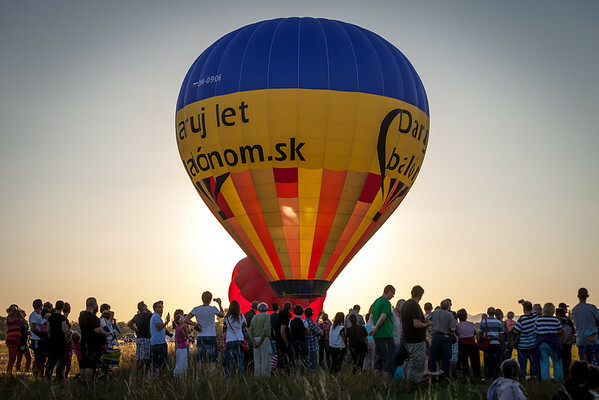 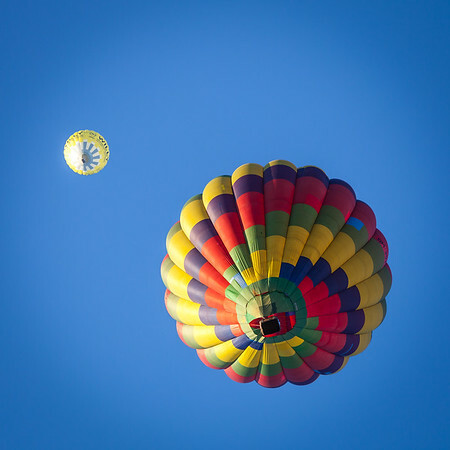 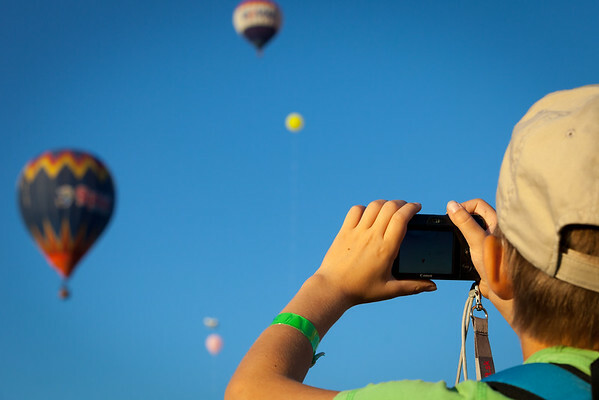 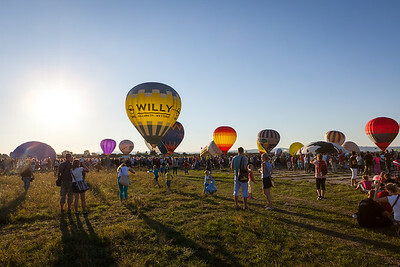 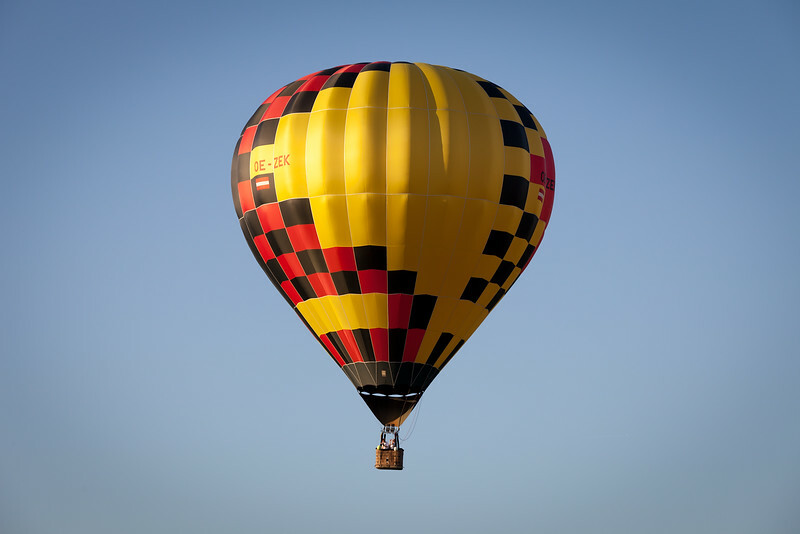 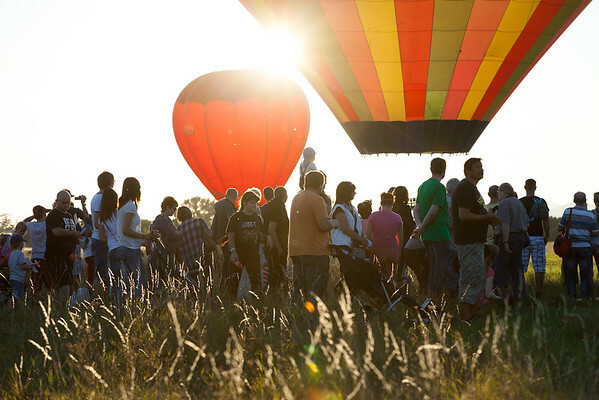 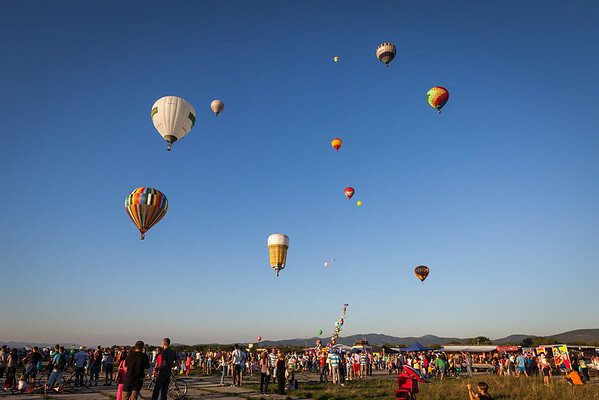 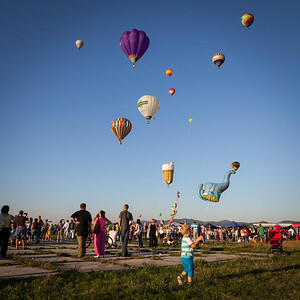 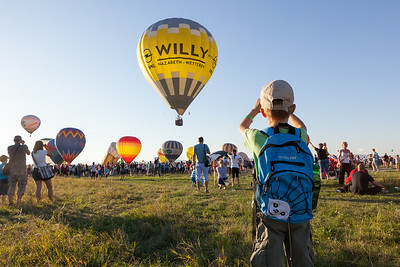 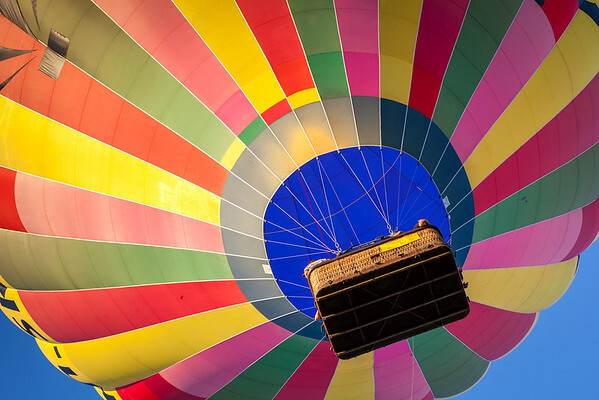 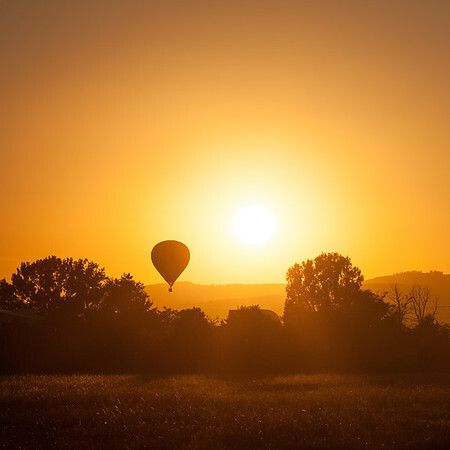 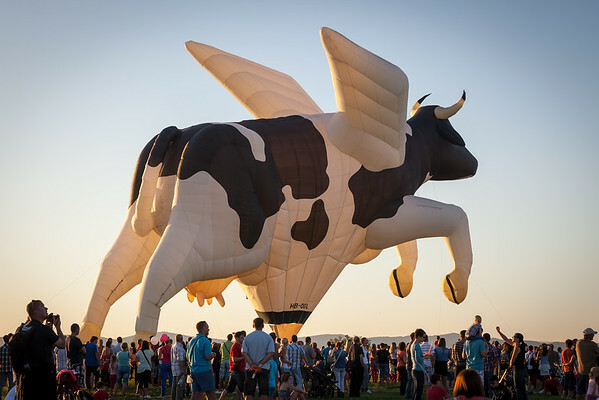 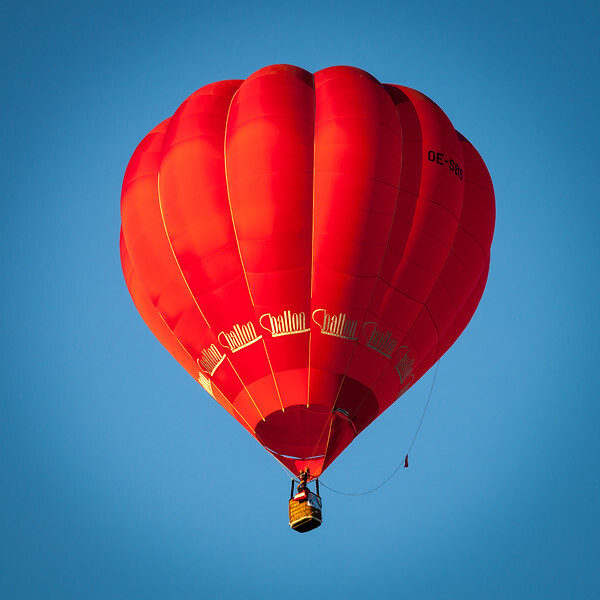 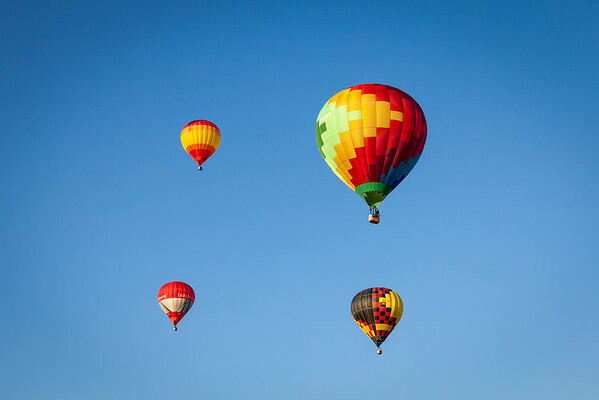 It was on early September 2013 when first time in history was held Hot air balloon fiesta in airport in small slovakian town Piestany. 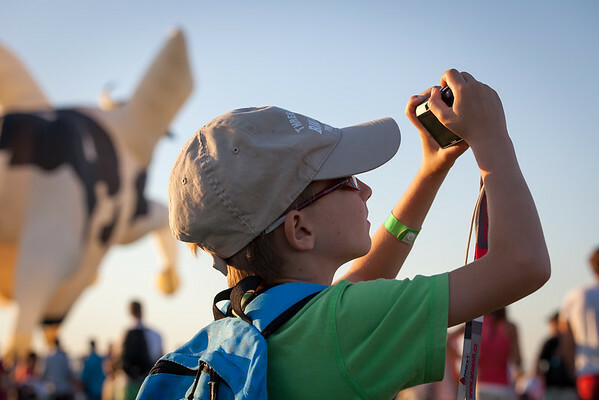 Me and my little son Lukas did not hesitate and visited this celebration of freedom and lovers of flying. 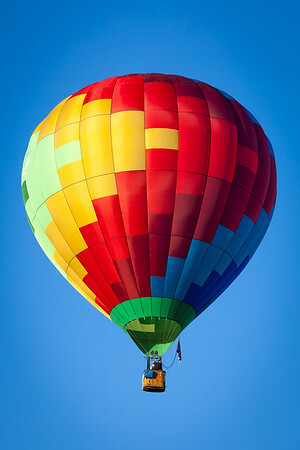 Although we did not fly, it has been exciting experience for us. 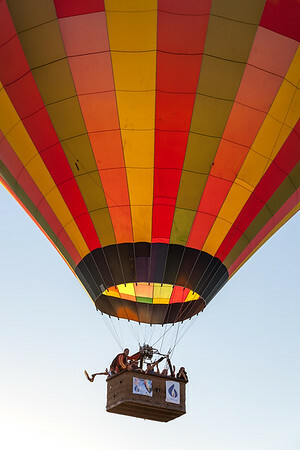 Nice autumn´s weather and vivid colors above our heads remains in our memories for a long time.